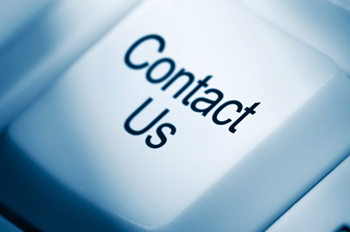 Alternatively, get in touch using our contact form below. Your message will be answered as soon as they can. Please be advised that this response may be delayed by weekends and public holidays. Fill in required fields (*). Ezekiel 40:24 - "After that he brought me toward the south, and behold a gate toward the south: and he measured the posts thereof and the arches thereof according to these measures."